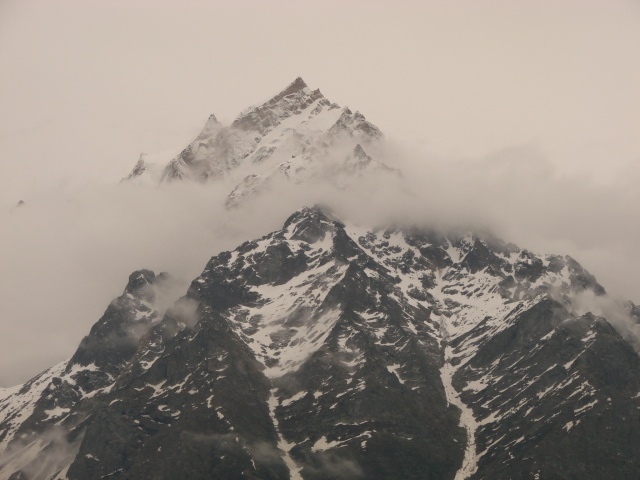 This tough, high trek crosses the Charang La near the sacred peak and pilgrim destination of Kinnaur Kailash. 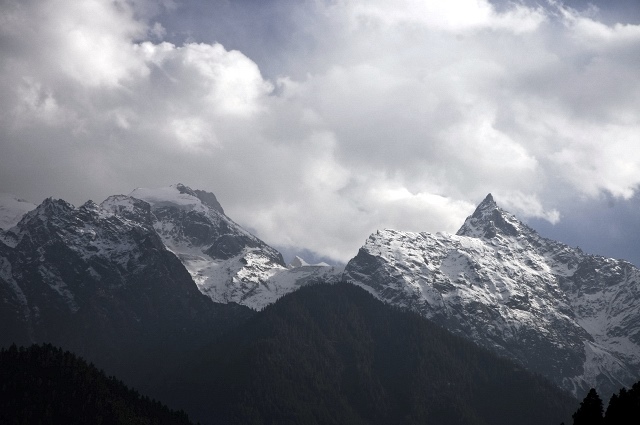 Enjoy gorgeous mountainscapes as well as the area’s strong Buddhist culture. 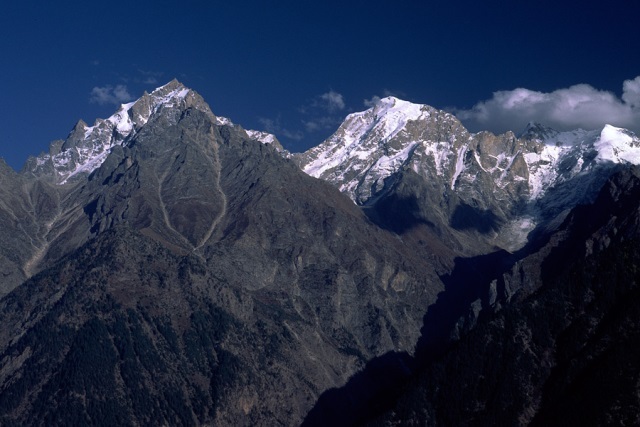 This tough, high trek crosses the 5,280m Charang La in the Kinnaur range, near the sacred peak and pilgrim destination of Kinnaur Kailash (indeed it is part of the sacred kora round said peak). 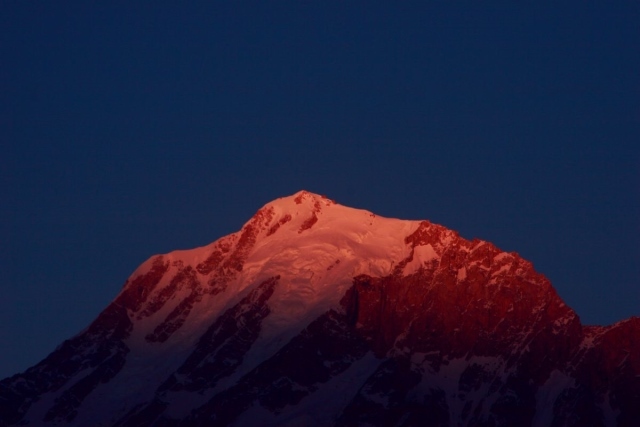 You will enjoy gorgeous mountainscapes as well as the area’s strong Buddhist culture. Tough walking in remote mountains, where altitude can cause real problems (the Charang La is at 5,280m). Come fully prepared, including proper acclimatization. Briefish info in Lonely Planet’s Trekking in the Indian Himalaya. Check the current permit requirements. 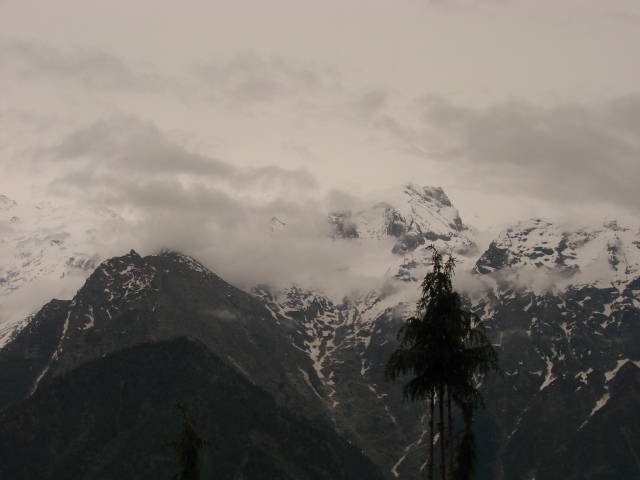 This page is at an early stage of development (and our photos so far relate to Kinnaur Kailash generically – we need specific pics for this trek). Please help us by making suggestions and sending photos! Thank you!